Granted there are continental Africans who have achieved status and wealth abroad. But I find the misinformation troubling because it creates conflict between Africans abroad and their family members at home. I have met a number of Africans living in America who quit school in order to work menial jobs so that they could send money and gifts (iPhones, computers, Louis Vutton bags, bleaching creams etc) to their overly demanding family members. Some Africans are pushed away from achieving their dreams and get involved in crimes in order to feed their relatives’ expensive taste for material things. Those that I have talked to for the past ten years have agonized over the constant requests that they get from their families back home in Africa.These relatives are less supportive of their long term goals and more excited about getting money to live it up! Mainstream media such as BBC,VOA and CNN also contribute to this unrealistic representation of the reality of things. They paint inviting, peaceful, all inclusive images of countries abroad and put less focus in promoting positive, empowering, success stories in Africa. As a result, many Africans crave fantasy lives in foreign countries. Below I provide you with concrete examples of the situation on grounds.As you go through these stories, think of the way forward.I would suggest that Africans abroad should be honest about the reality of life in the diaspora and family members should stop pressurizing them into doing things that will create a financial burden.More Africans stay at home and build your continent and African governments should work towards:creating jobs, supporting innovation,providing incentives for quality African teachers and professors etc.These steps would encourage more Africans to stay at home or return home. 1. 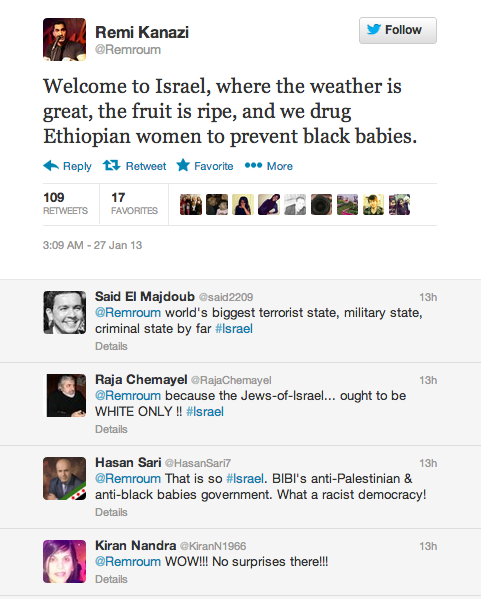 Israelis attack Africans, calling them cancer in their country and will do anything in their power to deport them. Black African owned businesses were destroyed and looted, women with their children humiliated. 3.”Ethiopian Women abused in Middle East (UAE)” The maltreatment of African women in the Arab world. 4. Couple from Rwanda both trained doctors stranded in rural Russia. They tell their stories of depression, racism, disappointments and strong will etc. 6. 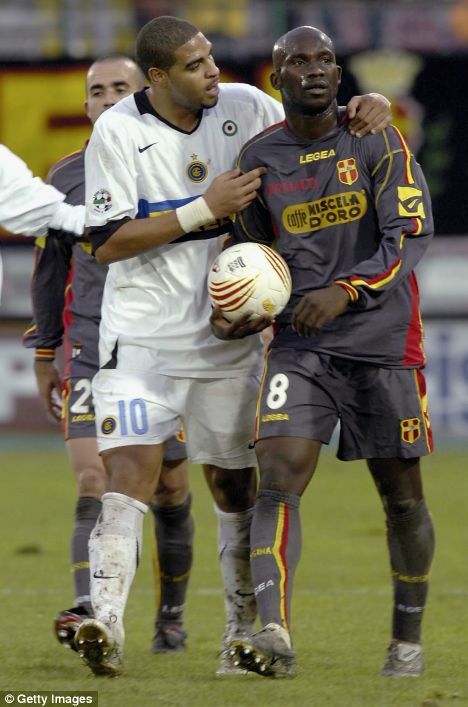 Racism Against African football (soccer) players in Europe is on going. 7. Nigerian Immigrants joined Italian mafia they murder innocent people, sponsor drug dealers and prostitution rings. 10. An outstanding one of its kind program on Al jazaar called “Surprising Europe”. It tells the stories of some Africans who dream of leaving the continent and how some of them take risks inorder to make it to Europe. 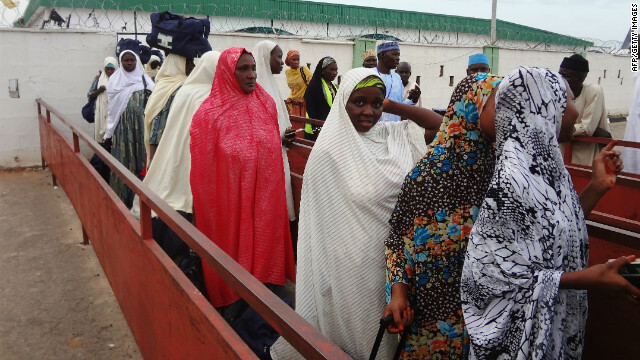 Once they get there they often are stranded with no job, put in detention camps, and live in abject poverty, but afraid of going back home to Africa because of pressure from their family members that are dependent on them. You could listen to Dr. Loewen’s talk on C-Span about the book. 14. In Brazil racism against people of African descent is deeply rooted in the History of the country, making it difficult for blacks to accomplish their goals. Helena Oliveira Silva explains in an interview how Brazilian media continues to promote racist images of black people in Brazil. would do, thanks for stopping by! thank you for stopping by and for the shout out. And yes, please come back again! I appreciate the shout out. Thank you for stopping by. Good to see that you are thinking clearly. Read Dr. Amos N Wilson’s, “The Falsification of African Consciousness”. I highly recommended it. The reason Africans are leaving the continent to search for greener pastures in cold climates is because their cultures have been manipulated and created maladaptive psychophants that seek validation from non-Africans. This can clearly be seen by the religions the majority of Africans are practicing. No group of humans more so than the African practices a religion that does not venerate their image. thank you for the recommendation, Dr. Wilson is certainly one of the most read Africanists. I appreciate most of his work. And you are right, inferiority complex plays a role as per why many of us are attracted to other parts of the world, even when many times our salvation stares in our eyes back home. The goodnews is that some of us are waking up and contributing to our wholistic representation. Ummm “sundown towns” do NOT exist in the US anymore, at all. Try to find even 1 instance of anything like that happening in the last 30-40 years; google it if you don’t believe me. Nothing even remotely like that happens anymore. Perhaps in the 50s or 60s at the very latest. But there’s no way anything like that still exists. This is pure anti-white propaganda. There are NO towns in America where blacks are still treated like this. Utterly and completely false fear-mongering, without a grain of truth. thank you for stopping by. I hope you are joking that this is a form of propaganda. Because there are scores of records on this topic. This article is just a short example to the issue of race and racism against blackS/Africans. 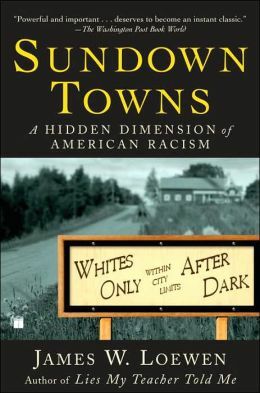 Regarding Sundown towns, I would encourage you to research about them.They still exist in the US unless if you are living in a hole hence not aware of the world of racism. And I have been to towns in the South where African Americans ( blacks) and Mexicans are not allow in restaurants. But then again, I am not surprised many folks believe racism is done and over with because Americans have a “black” president.